Dreaming of a green Christmas? A Vancouver-based company has the answer: a cannabis advent calendar. Coast to Coast Medicinals owner Lorilee Fedler said she was inspired to create her own countdown calendar after seeing a boozy version in a liquor store. "Twas the night before Christmas and all through the house everyone was smoking, even the mouse," reads the listing on Coast to Coast's website. 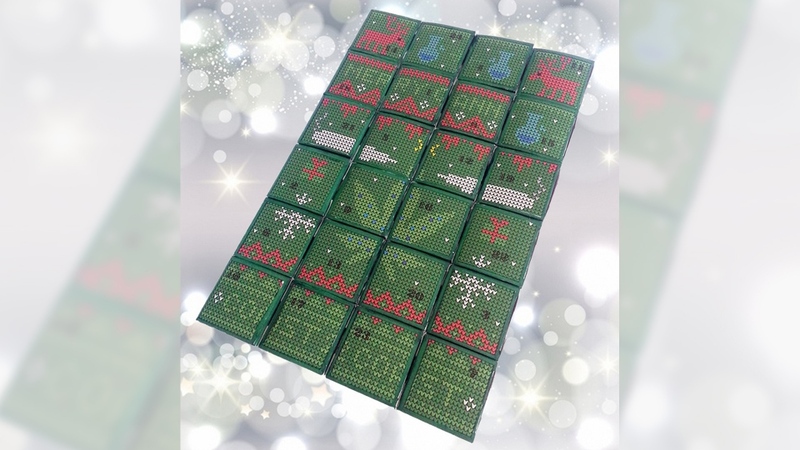 "Enjoy this adult version of classic Christmas advent calendar filled with cannabis products." The product is listed online for between $200 and $230, and available in three options: flowers only, edibles only and a combination of both. The company has already received about 100 pre-orders online, and Fedler said she's had calls from customers of all walks of life. 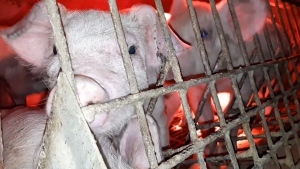 "Old ladies have called in and asked to buy it for their daughters, their kids and grandkids," she told CTV News. Coast to Coast Medicinals' Cannabis Christmas Calendar is shown.